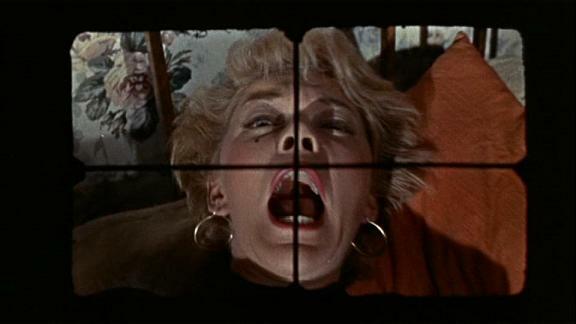 PEEPING TOM had been sitting in my DVR for a year before I finally got around to viewing it recently. I shouldn’t have waited so long, for this is absolutely one of the best horror films I’ve ever seen, and I’ve seen a lot of them. 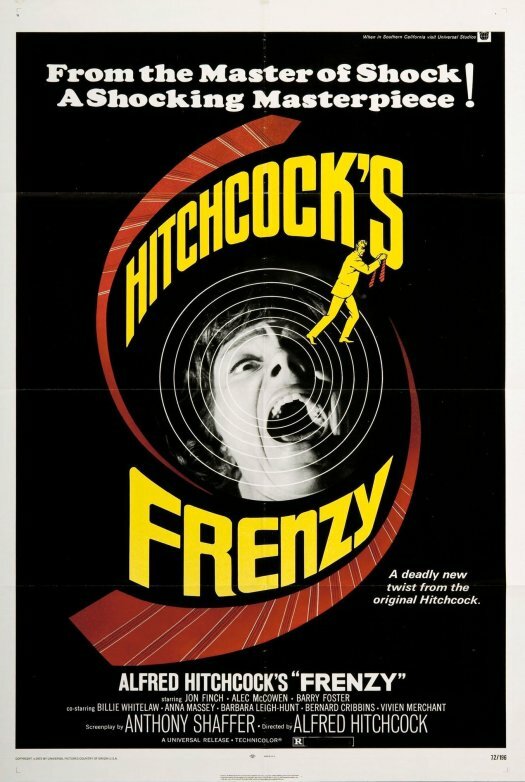 This movie, released the same year as Hitchcock’s PSYCHO, is an outstanding look at voyeurism, mental illness, and murder, and along with PSYCHO helped usher in the slasher genre. It’s ‘movie within a movie’ backdrop makes it a bonus for film fans, putting it in a category beyond horror as a great film period!